Changing the lives of recovering warriors in a positive manner. It's your turn to serve. Help us set the table. We work directly with warriors and family members to assure we're not only understanding their needs, but meeting them as well. The aforementioned quote was uttered by former president Ronald Reagan during his farewell address, delivered on January 11, 1989, from the Oval Office. Here at Marine Parents, we think these words are just as relevant today as they were more than two-and-a-half decades ago. With that sentiment in mind, we need your help raising $4,000 each month to help our Warrior Support Team continue serving dinners to recovering warriors. While these dinners do accomplish all of those actions, at their core, the dinners are about changing the lives of recovering warriors in a positive manner. The dinners let the recovering warriors know that America remembers them; that their sacrifices are appreciated; that they aren't alone. The relationships formed at these dinner tables can be the starting point for the service member to work with the Warrior Support Team during their upcoming reintegration to a civilian lifestyle. It's Your Turn to Serve. 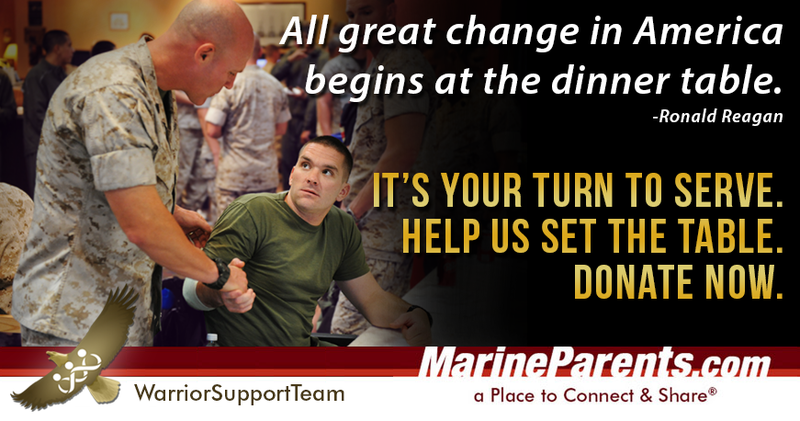 Help Us Set the Table for Recovering Warriors. Click here to donate now. Help us reach our goal of $4,000 by July 1st. As always, thank you so much for supporting our troops and veterans. 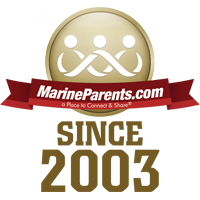 Team Marine Parents (TMP) is a group of individuals, generally parents, family and friends of Marines, who participate in athletic events nationwide to support our troops. The mission is to raise funds and awareness of the organization's outreach programs. Our featured TMP participant this week is Michael Cummins. 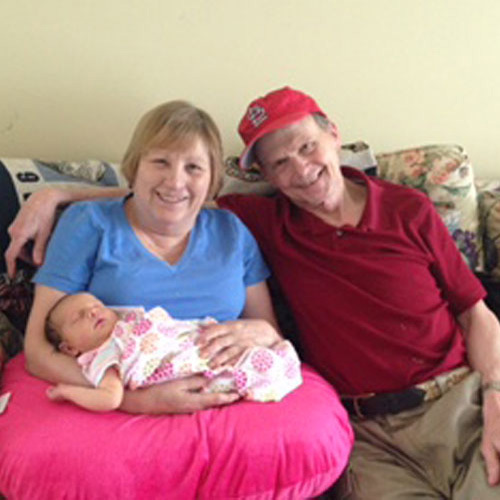 Michael lives in St. Louis, Missouri and is a CPA by profession. 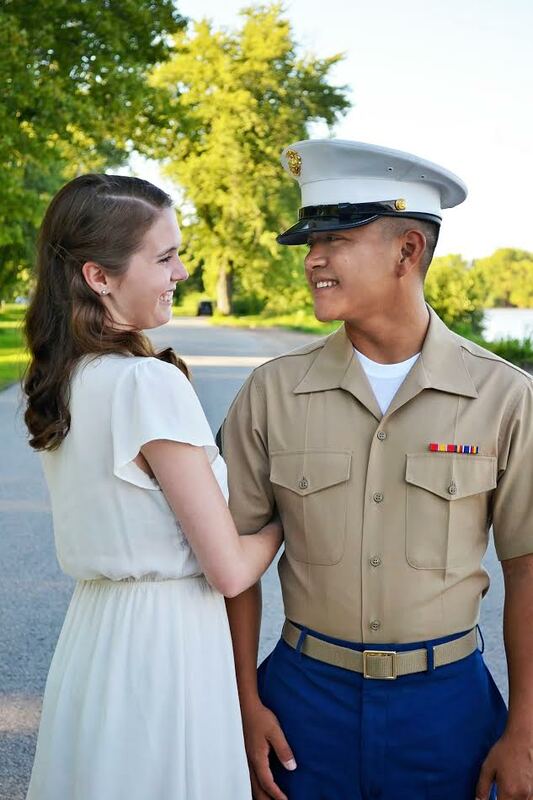 He runs to maintain his sanity and will be running his second Marine Corps marathon this year. Aly has been a volunteer with Marine Parents since 2016. She currently volunteers to serve dinners to the wounded and recovering warriors for the Warrior Support Team on the west coast in the Naval Medical Hospital in San Diego.